Before you take a dip in your pool constructed by pool builders in Austin TX, you’ll want to ensure that it’s clean and free of any debris. Frolicking in your pool alongside dead leaves and other items that don’t belong in there can put a damper on your swim, especially if you come across a great deal of it. Of course, you can always fish the debris out with a skimmer or net, but why not take preventative measures to keep it out so you can cut back on the time and effort needed to keep your pool clean? One of the biggest culprits that mess up pool water are dead leaves falling from nearby trees. If your swimming pool is surrounded by trees, you might want to consider removing any overhanging branches. Just this one task can help you drastically cut back on the number of leaves and twigs that would otherwise have to be cleaned out of your pool water. A fence surrounding your pool can help cut back on the number of larger debris that can get into the water. Not only does this help to keep debris out of your pool water, it will also add an element of safety as well, especially if you have small children or pets around. This is certainly an investment that would be worth some serious consideration. If your pool isn’t too large, a pool cover might be a great way to keep debris out. 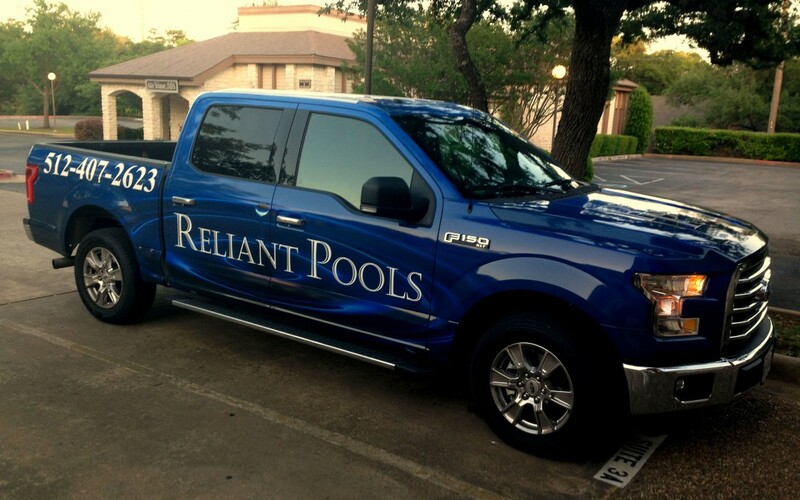 There are plenty of different types of pool covers available from pool contractors Austin TX, so be sure to choose the right one that’s well suited for your particular pool. You can get plenty of tips and tricks to keeping your pool water clean and free of debris by consulting with pool builders in Austin TX!